Kashmiri saffron is the most precious spice in the world, and it’s on the verge of extinction. Sharanya Deepak explains why that matters. Also, two gardening experts offer tips on planting an edible garden at home, and we examine the foods of Yunnan and Chaoshan. Plus, the four life stages of a polarizing herb. 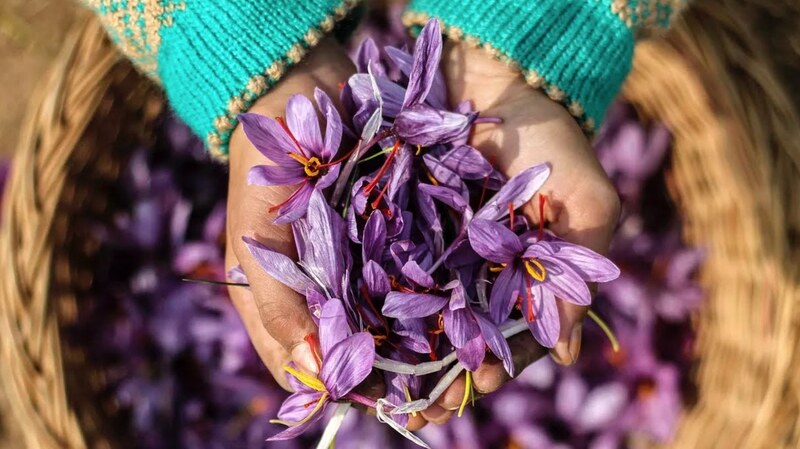 Kashmir, a conflict-ridden region on both sides of the India-Pakistan border, is home to the most coveted and expensive spice: Kashmiri saffron. Kasih is a modern Indonesian restaurant in Little Tokyo, helmed by chef Zachary Hamel.